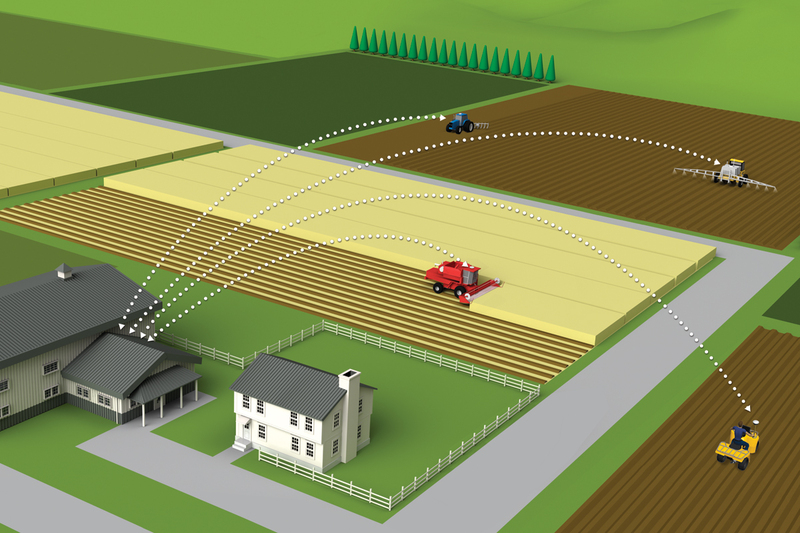 Office Sync, part of Trimble’s Connected Farm™ solution, allows you to send and receive data files wirelessly between the office and field. 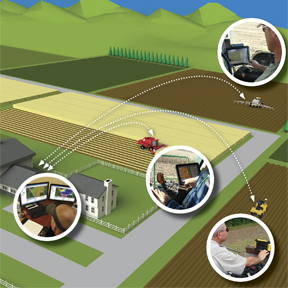 Guidance lines, yield data, prescriptions, as-applied maps, and other data files can be sent and received wirelessly while backed up on a secure Trimble® server. Original copies of your raw data files can be accessed at any time and given to trusted advisors, agronomists, or other industry partners.